We all know that Lamborghini is a brand that’s famous for making state-of-the-art ​​cars. 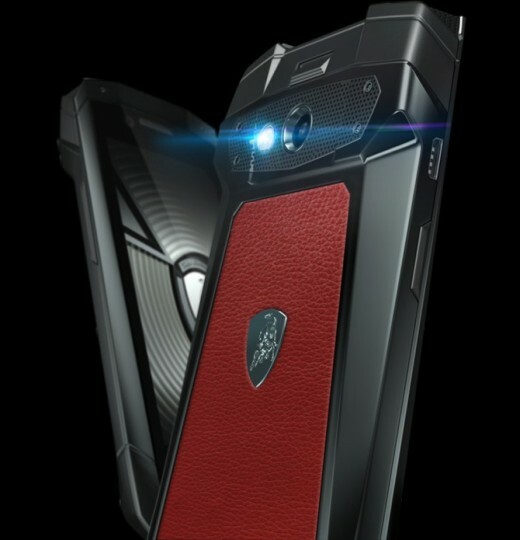 But for Lamborghini, this is not everything. 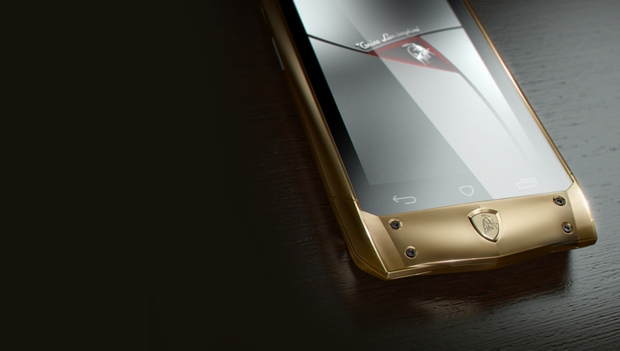 The Italian brand decided to dive into the smartphone market through its subsidiary, Tonino Lamborghini. 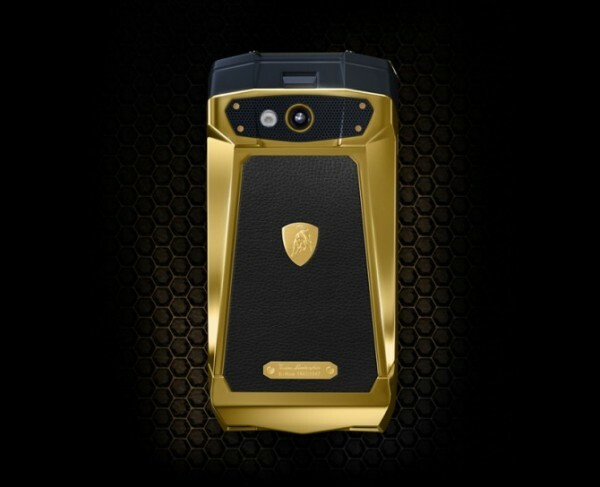 Their first gadget is a smartphone called Antares, a device that fits well in the range of luxury goods since it costs around 3000 euros. Let’s start by talking about the design. As expected, the visual appearance of Antares was polished with care to provide a smartphone like no other. My own opinion is that the brand has tried to impose its notorious style on this gadget. No matter what you think of this gadget, once you own it, people around you will notice it instantly. Antares has a quad-core processor clocked at 1.5 GHz, 32 GB microSD storage, a 13 megapixel digital camera, a front camera of 5 megapixels, Yamaha speakers and Android Kit Kat OS. However, no information was released regarding the size of the display, except that it features Gorilla Glass technology. At the moment, there is no release date for the Antares Lamborghini .